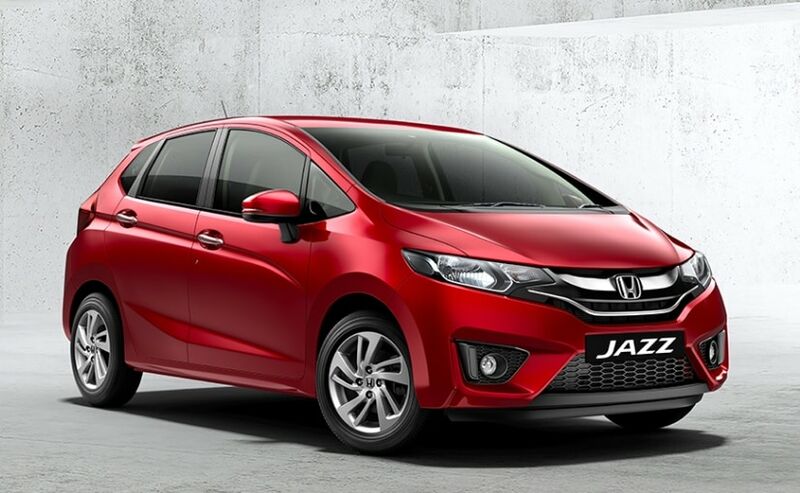 Compared to the pre-facelift Honda Jazz, there are no cosmetic changes made to the 2018 Honda Jazz. However, the car is now a bit more feature-rich and expensive. Honda Cars India has finally launched the 2018 Jazz facelift in the country; however, looking at the car, we wonder if we can call it a facelift at all. 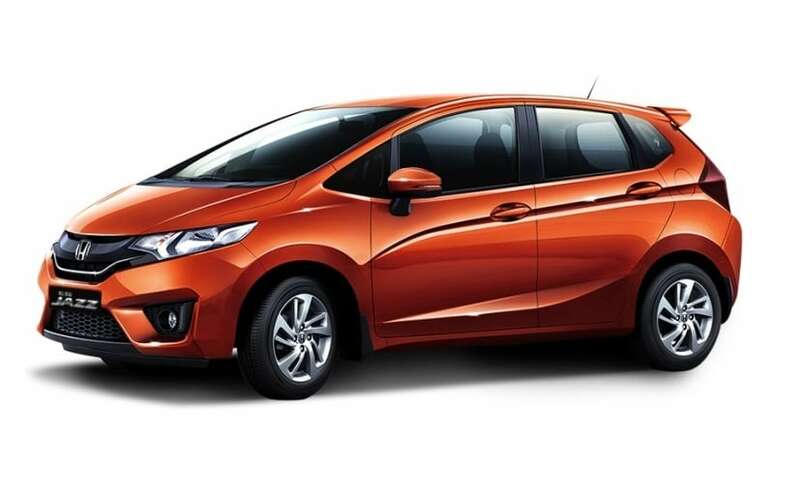 For instance, the 2018 Honda Jazz gets no cosmetic changes whatsoever, compared to the pre-facelift model, having said that, the car is now a lot more well-equipped and feature rich right from the entry-level variant itself, with features like the front armrest, reverse parking sensors, dual airbags and ABS offered as standard. So, what exactly has changed in the new 2018 Honda Jazz, compared to the pre-facelift one? We'll let's find out. 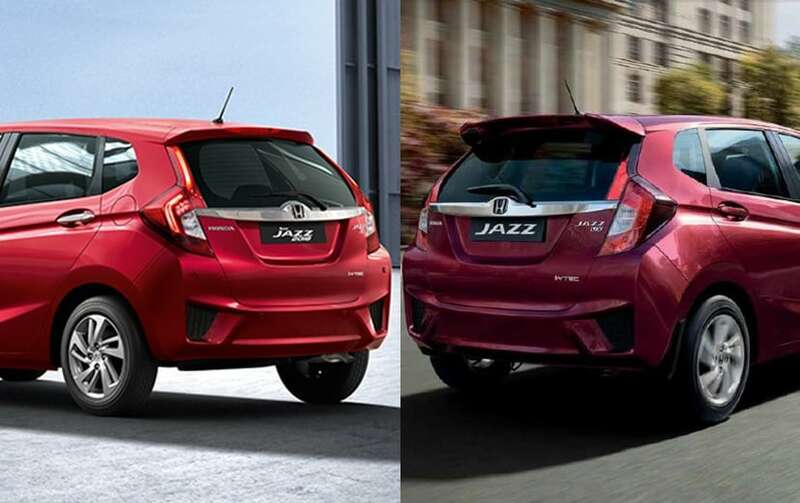 Compared to the older model, the 2018 Honda Jazz comes with no noticeable visual changes. In fact, the only exterior changed on the updated model are - chrome door handles (for top-end variant), and LED band for the taillamps, and 2 new exterior colours Radiant Red Metallic, and Lunar Silver Metallic. Rest all remain unchanged. The interior is no different either. The design and cabin layout remain exactly the same compared to the older Jazz, and you still get the option to choose between beige/black dual tone interior or all-black interior. The dashboard design also remains unchanged, however, we do see some changes like a marginally bigger display for Honda's Digipad 2.0 infotainment system. The steering wheel also has a small addition in the form of cruise control buttons, which are placed on the right spoke, same as on the current-gen Honda City. In terms of features, the 2018 Honda Jazz comes with a bunch of addition and a few omissions. For instance, the AVN (Audio, Video, & Navigation) system no longer offers a CD or DVD player as before. However, Honda now offers both Apple CarPlay and Android Auto, bringing it at par with the rivals. 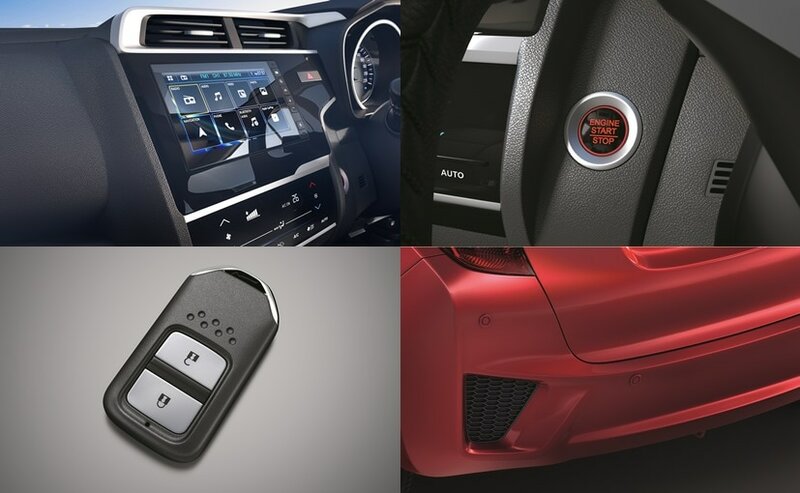 Other additional features that were not in the previous Jazz, but are offered in the new Jazz include - one push start/ stop button, Honda's smart key system (touch sensor based) with keyless remote, and cruise control. A few other minor additions include a driver side vanity mirror, central lock hand switch, and front centre armrest. The biggest difference between the new and the old Jazz is that the new one now primarily comes in only three variants - S, V, and VX, while the base trim E and mid-spec SV variant have been removed. In fact, the S variant is also only offered with the diesel version. The engine and transmission options, however, remain unchanged offering the same 89 bhp 1.2-litre petrol and 99 bhp 1.5-litre diesel engine. Transmission duties on the petrol car are handled by a 5-speed manual and an optional CVT automatic transmission, while the diesel model only gets a 5-speed manual gearbox. While Honda has equipped the Jazz with a lot of new and improved features, at a starting price of ₹ 7.35 lakh (ex-showroom, Delhi) the car is now almost ₹ 2 lakh more expensive than both its rivals - Maruti Suzuki Baleno and Hyundai i20, and still looks the same as before. Although the Baleno is yet to receive any kind of update, Hyundai has already introduced the i20 facelift in India, with both cosmetics as well as feature updates. So, why Honda didn't borrow some of the visual updated like the 'Solid Wing Face' headlights and grille design from the global-spec Jazz facelift? Considering the car is almost three years old now, we would like to see some amount of visual changes on the facelifted model. 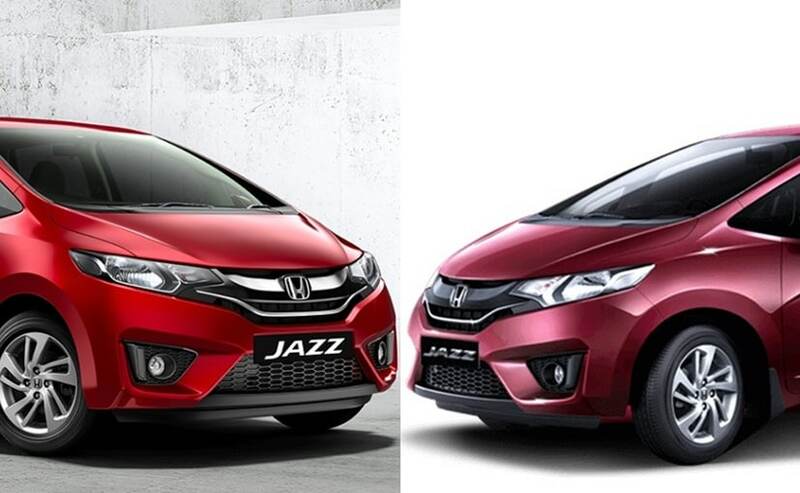 Then again, we wonder if this us Honda's way of telling us that the new-gen Jazz might be on its way. Well, only time can tell that. So, should you upgrade from you old Jazz to the new one? We would say no need. However, if you are out to buy a new car and the Jazz is something that you fancy, then mind you can only buy the higher variants now, then go ahead, the prices are more or less still the same.